I cannot believe it is February already!! If you want to come to one of my February Classes, please check out the dates and times in the right side bar of this blog post. If you are getting this in your email feed, please click HERE to go to my blog post to check it out. This month we celebrate love - Valentine's Day & my hubbies birthday!! We also celebrate our daughter-in-love's birthday so I look forward to having Joey & Melissa over for dinner later this month. 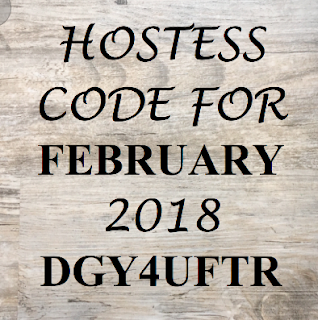 When you scroll to the bottom you will find the NEW Hostess Code for February - I sure do appreciate your business! I am still working at earning the trip to the Greek Isles, but seriously it will take a miracle to get there without your help. 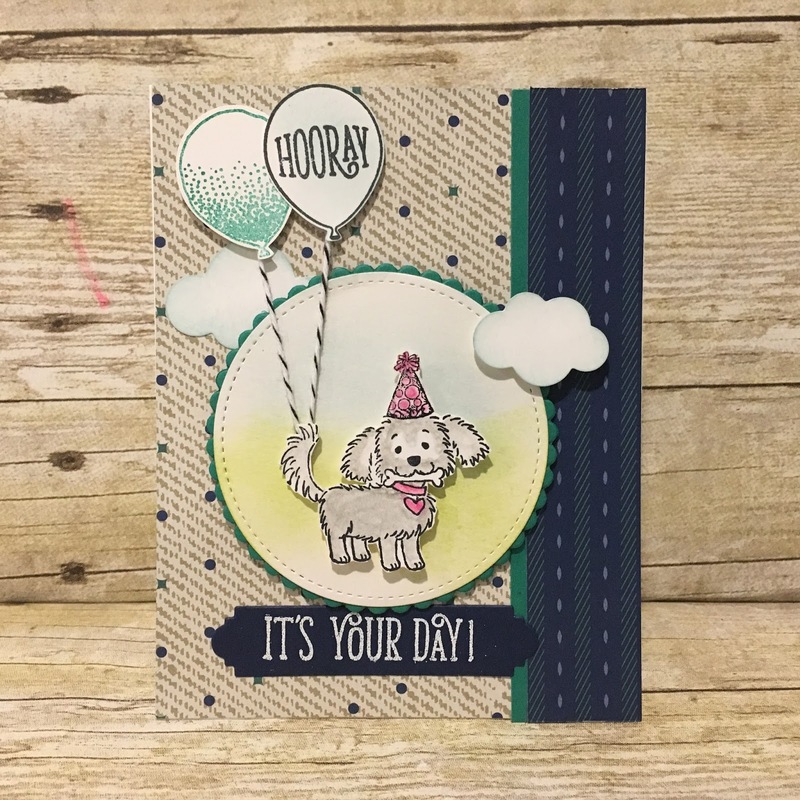 I want to say a big Thank you to my friend, Rachel, who let me borrow her stamp set to make all these adorable puppy cards! 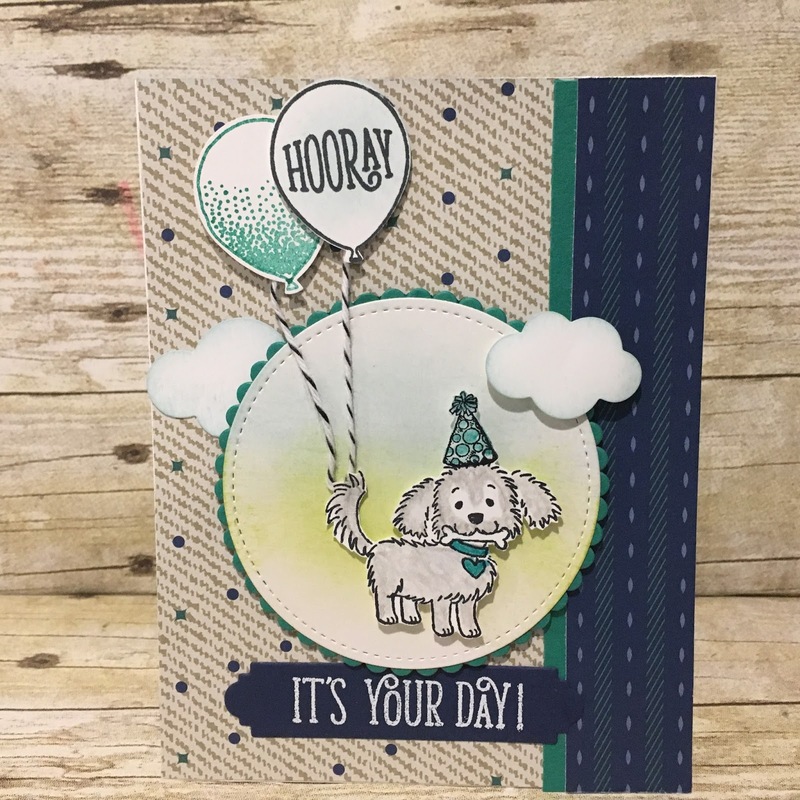 I made some with pink hats and some with the Bermuda Bay depending on if your birthday card is intended for a girl or a boy. What I switched up: The Designer Paper. I am using the TRUE GENTLEMAN Designer Paper, I also used a different label framelit. I love this new one from the Petals & More Thinlits.